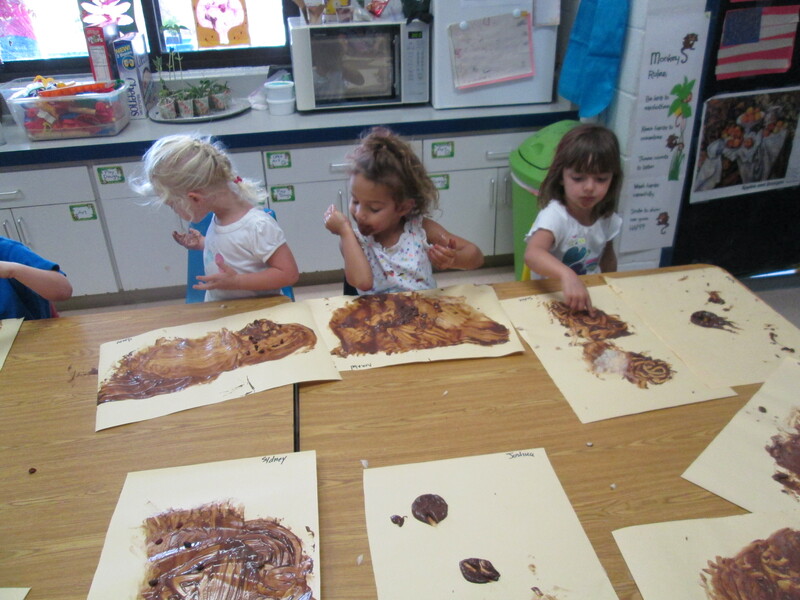 Painting is fun for a child, what about painting with pudding- adds dimension of smell, texture, taste,site great for a kinesthetic learner. Add in other colors of pudding green pistachio, and lemon yellow. The children will eat it up literally! Let the kids just paint and have fun Who knows what they will create. 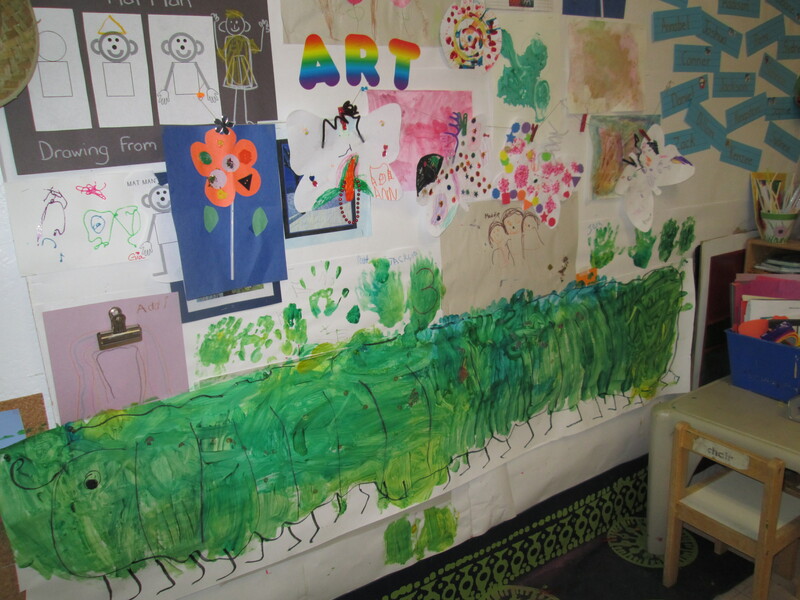 The hungry caterpillar? See the rain fall through the shaving cream cloud. Children can understand the chemical reaction by seeing what happens in the glass. 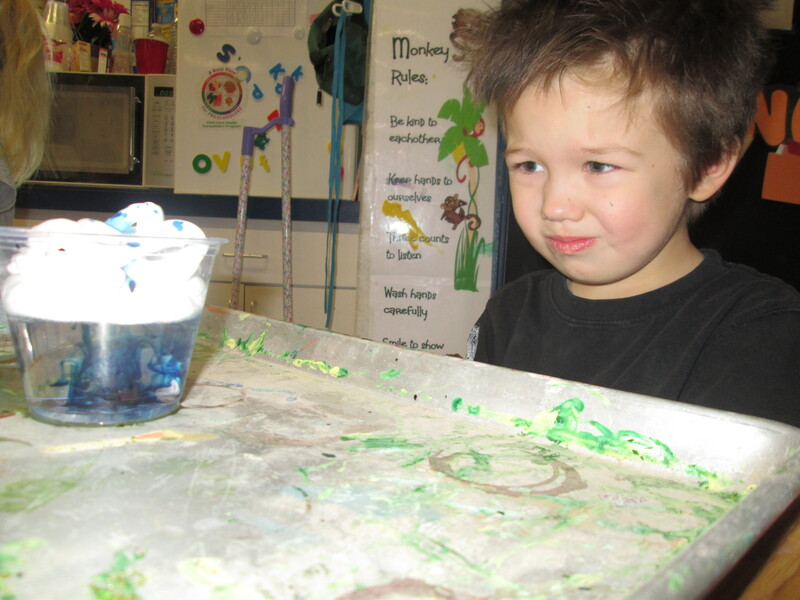 The food coloring sinks separately through the “cloud” of shaving cream. If they leave the cup sit it continues to storm. They can make their own storm by adding other colors- red makes a purple storm, yellow makes a green storm and all colors makes a nasty dust storm or brown! Easy summer activity. Writing made fun in preschool! 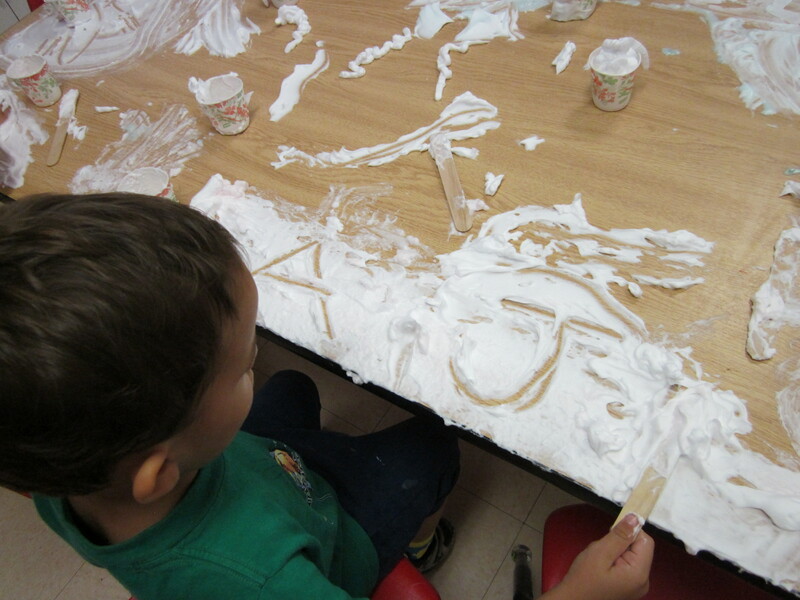 It is easy with shaving cream and sticks or fingers. 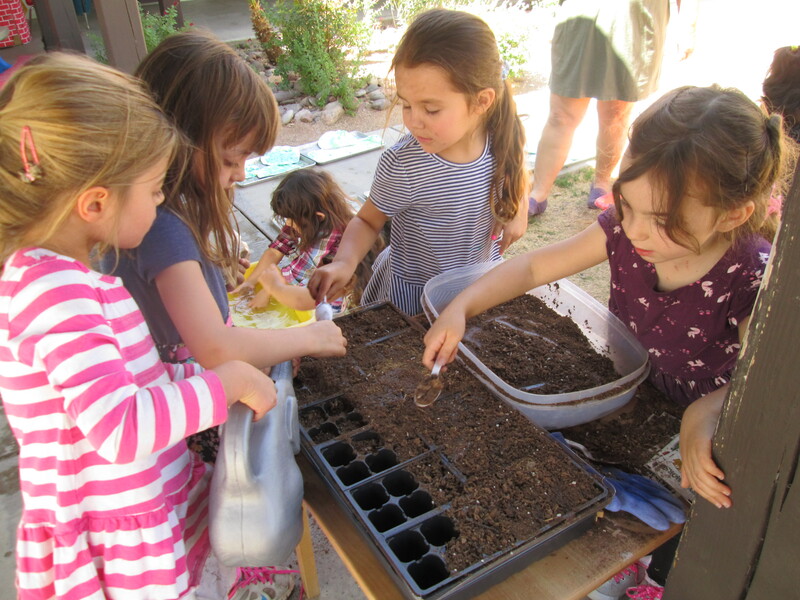 Teach visualization to children first.